HONOLULU – Gov. David Ige announced the appointment of Leonard Hoshijo as acting director of the Department of Labor and Industrial Relations (DLIR). Hoshijo has served as DLIR deputy director since Feb. 2015. 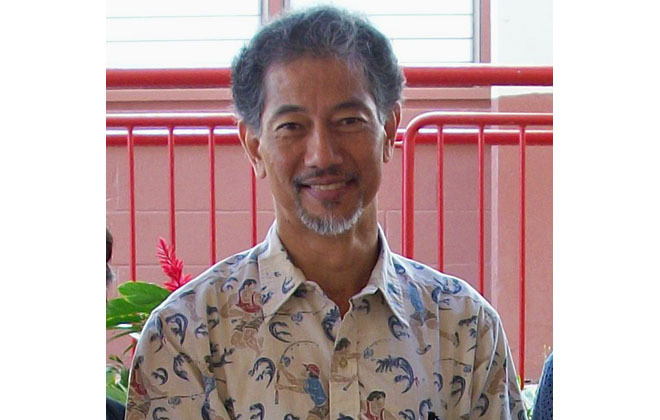 Hoshijo’s prior experience includes serving as education and policy director for the Hawai‘i Regional Council of Carpenters where he ran education programs for members, participated in successful contract negotiations and labor agreements, and administered contracts. In addition, Hoshijo worked with the International Longshore and Warehouse Union (ILWU) as housing representative, organizer, international representative and international vice president. Hoshijo steps in for former DLIR Director Linda Chu Takayama, who now heads the Department of Taxation. His appointment as acting director is effective Dec. 11, 2017 for 60 days. Gov. Ige will appoint an interim director which will be subject to Senate confirmation.